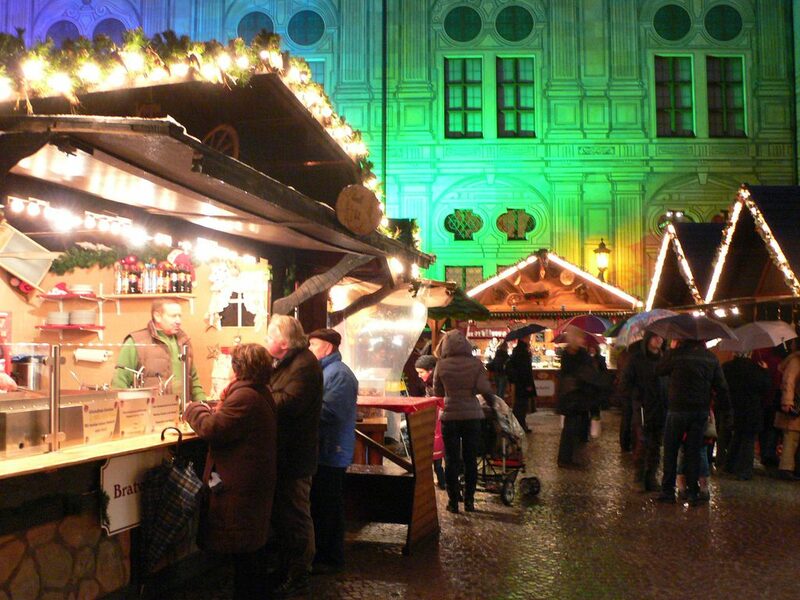 When it comes to Christmas markets, Munich is the place to be! 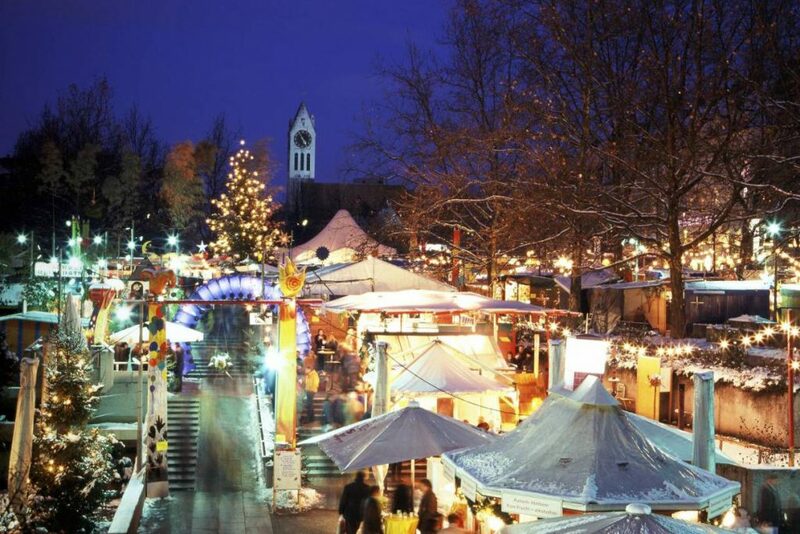 In December, The Bavarian capital is a winter wonderland, with a market to melt even the iciest hearts. 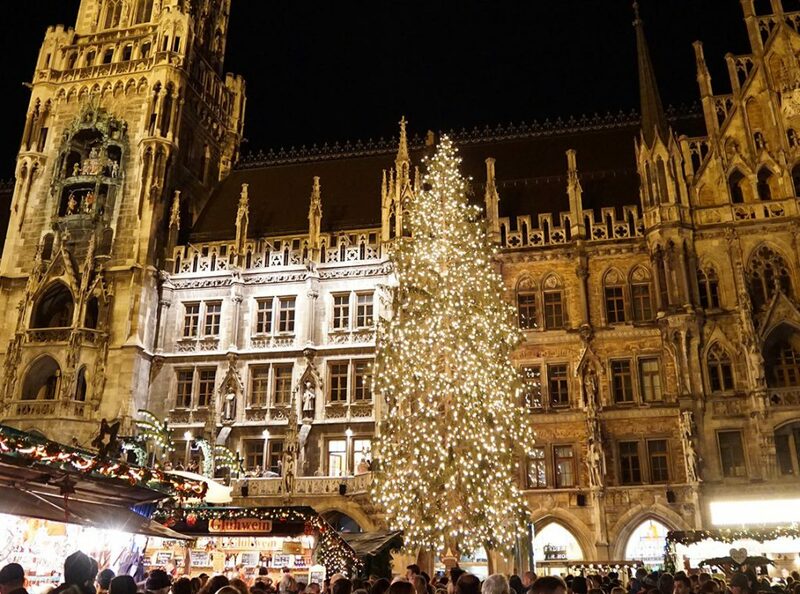 If you have the luck to be a student in Munich, here are seven of the best Munich Christmas markets for the festive season. A traditional Munich Christmas market selling Christmas curios from all over the world, Sendlinger Tor market is situated at one of the southern gates to what was the fortified walls of the city in the Middle Ages. From handmade jewelry and ceramics to exotic teas, spices and fragrant oils, this market is sure to get you in the festive mood. The Father Christmas of Munich markets, Marienplatz is located in the center of the city. Head for the giant Christmas tree, adorned with lights, tinsel and baubles, and enjoy the nativity scenes, live festive music and delicious Glühwein. A full-blown Christmas celebration every evening! The Märchenbazaar or ‘Fairy Tale Bazaar’ has a unique atmosphere. Circus tents give the market an enchanted feel, as do the elegant, handmade gifts on offer. 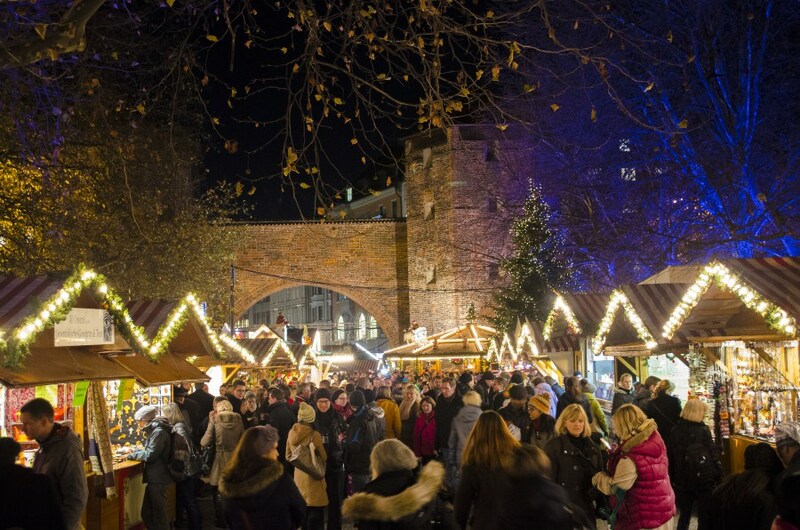 Fill up on festive food and relax with a Christmas cocktail or two at this quirky market. A recreation of a farming village in the Emperor’s Court of the former Bavarian seat of government, this market will give you a warm and fuzzy feeling in your heart. With a fairytale village, spectacular lights and Santa Claus singing Christmas songs, not to mention some dangerously tasty treats, you’ll be singing ‘Jingle Bells’ all the way home. 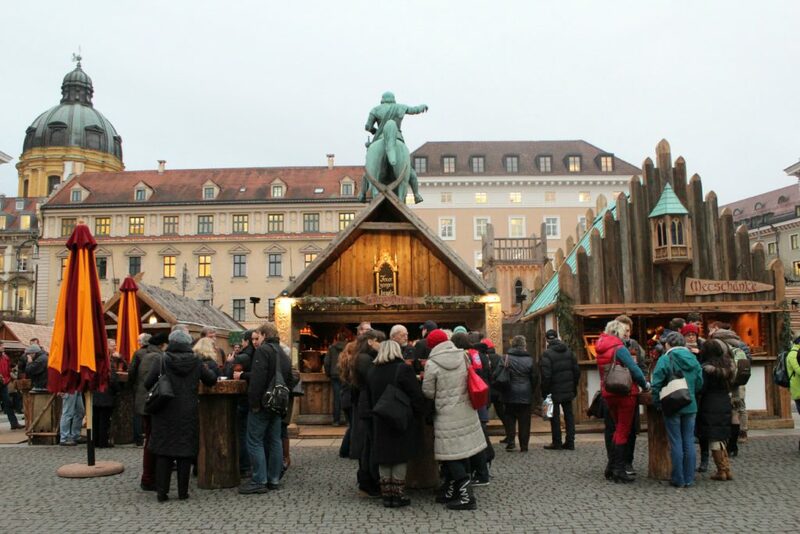 Step through time and experience a medieval Munich Christmas market! Costumed vendors sell medieval merchandise and Glühwein, which is served in heavy hand-pottered mugs. On weekends, musicians work their magic, playing age-old instruments, and wizards cast their spells, bedazzling the local folk, conjuring the Christmas spirit of yesteryear. 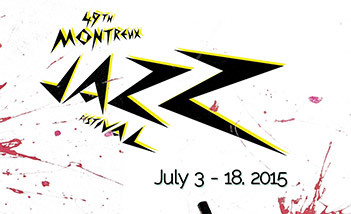 This is an enchanting artisan market, with handmade goods and cuisine from around the world. Schwabing has a certain bohemian flair, making it popular with Munich’s students. Not so much a Christmas market. More like a winter wonderland! 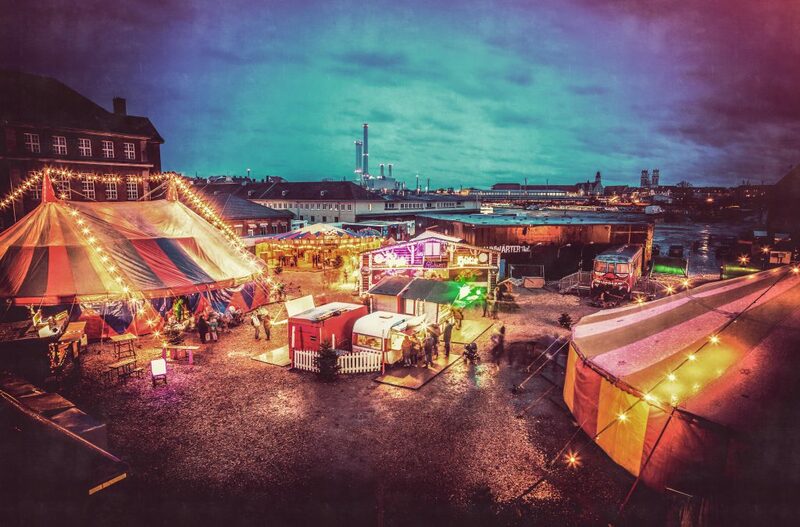 Selling unique products, international food and handmade goods, Tollwood is the place to be during December in Munich. 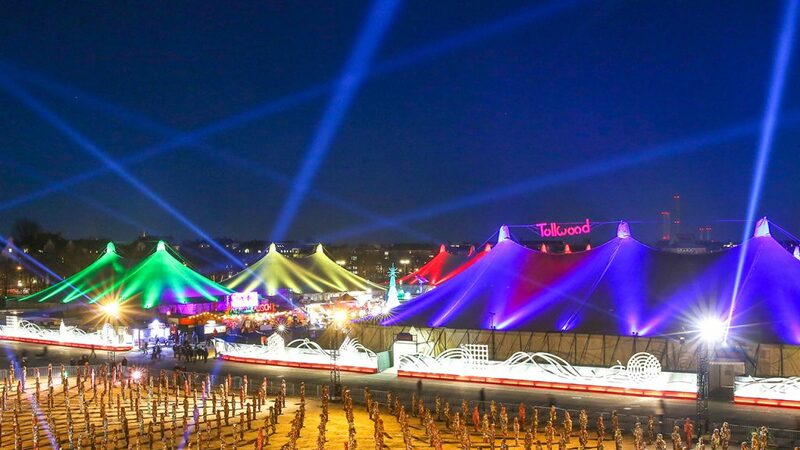 Exhibitions, live music and theater, as well as a forest bar, make Tollwood a fantastic festive experience. Don’t miss out on the New Year’s Eve celebrations! Ever wondered what it’s like to be a student on our Munich Campus or why students want to study in this buzzing city? Watch this video and learn some of the reasons why from Windy, one of our second-year bachelor’s students.